Can I come home with you? GUND Cozys are cuddly companions made from a special plush material that's as familiar as an old friend. 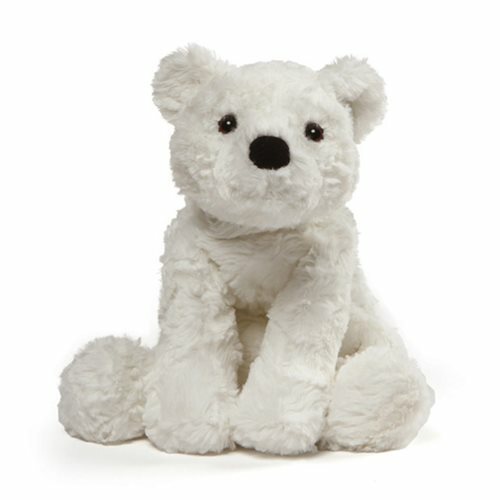 For example, this super-cute Polar Bear Cozys 8-Inch Plush is a friendly little friend you'll want to take home or give to someone special. It measures approximately 8-inches tall x 8-inches wide x 8-inches long.